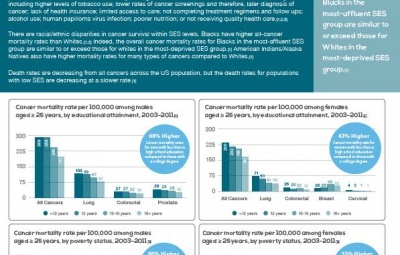 Via education, we boost awareness of cancer & tobacco-related disparities providing greater understanding among organizations and policymakers. We promote greater capacity within regions by identifying, developing and connecting resources to stakeholders key to changing community norms. Through partnerships and collaborations, we support the expansion of promising practices and models about prevention, treatment and survivorship. 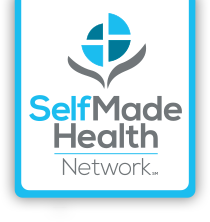 SelfMade Health Network is a national network of dedicated professionals, organizations and communities seeking to eliminate cancer and tobacco-related disparities among our nation's most vulnerable, underserved and "high-risk" populations. As a cross-sector network of members, we aim to educate, empower and mobilize systems within communities nationwide for a healthier future. Our diverse network members and partners represent employers, business groups, national and regional leaders-associations, faith-based organizations, non-profit organizations, health system organizations, state and county-level government agencies, individual researchers and professors from academic institutions, advocates and community volunteers. Each member plays a valuable role in connecting with our target audience and it is this through collaboration that we can create a healthier world around us. View our current member list. “Self Made” is a phrase popularized over 120 years ago by Frederick Douglass’ Self-Made Men speech, which stresses the capability to impact your destiny under your own power despite the situation you are in. The concept “SelfMade Health” originates from the understanding that in the presence of affordable, supportive and resource-friendly environments (e.g. 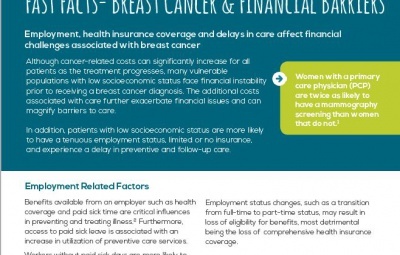 physical, social), populations can accrue greater awareness, knowledge, understanding, self-efficacy and subsequently increased control of decisions about health risks and overall health.